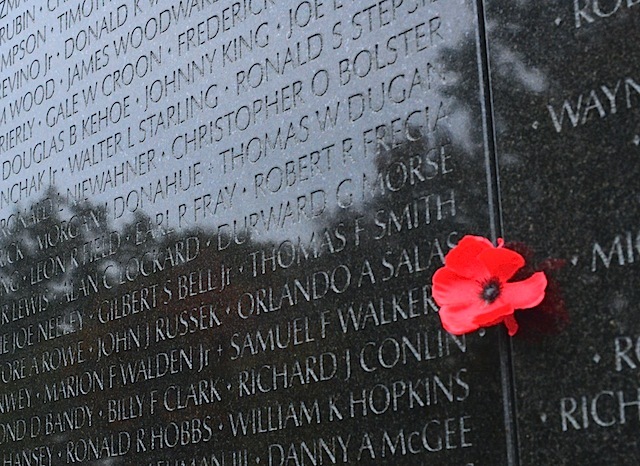 This Memorial Day let’s remember to pause at 3:00 pm to remember the brave men and women who died serving this country. In early May 1915, a Canadian doctor and poet, Lieutenant Colonel John McCrae, who recently lost a friend and a fellow lieutenant in the war witnessed the sight of bright red poppies flourishing in an unlikely place. The vision inspired him to write a poem called “In Flanders Fields,” which became famous. 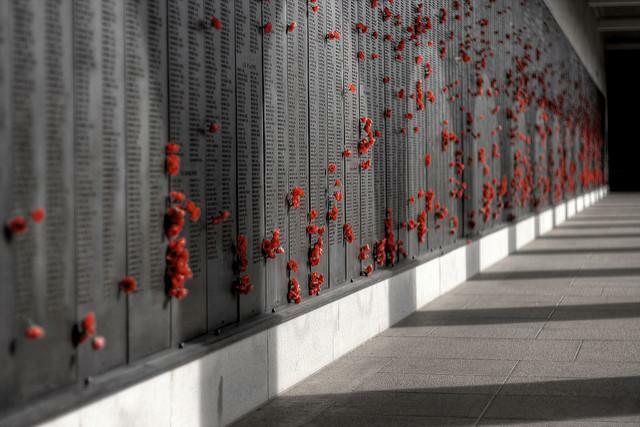 The poem has been part of memorial ceremonies across the world ever since. His poem moved the heart of Moina Michael, an American professor, who wrote her own poem in 1918 titled “We shall keep the faith.” Known as the “Poppy lady,” Michael campaigned to make the poppy the internationally-recognized symbol of remembrance and welfare for war veterans. She did this to raise funds for veterans returning from WWI, and succeeded. Memorial Day is one of a few days each year in which the attention of the country turns to our veterans. As such, it is an opportunity for us to reflect on what communities can do to make a lasting tribute in honor of both the lives of those who have died, as well as the ideals for which they died.